Eatonville High School Junior Brooklyn Lucht was named one of the Washington Interscholastic Activities Association (WIAA) athletes of the week for the last week in March. 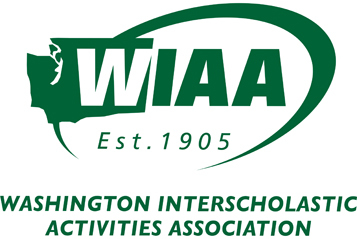 Each week throughout the school year, the WIAA recognizes varsity athletes who exhibited outstanding performance for the previous week, based off of nominations, according to a WIAA news release. All varsity level students in good academic standing at their schools are eligible to receive the WIAA / Wendy's Athlete of the Week Award. Students may win the award once during any given academic year. Lucht went seven for 13 at the plate in three games including four singles, a double, a home run, and a grand slam. To view archives of previous winners, visit the WIAA website at www.wiaa.com.